Oregano is known to have very powerful antimicrobial, antioxidants, anti-inflammatory and anti-cancer properties. It is rich in several minerals and vitamins, such as; magnesium, manganese, calcium, iron, dietary fiber, niacin, vitamin A, C, E and K. It also has cryptoxanthin, carotenoids lutein and zeaxanthin, which are potent antioxidants and compounds that will help to detoxify your body of harmful toxins and eliminate disease causing free radicals from your body leaving you healthier than before. As a supplement and in tablet form. You can use oregano leaves either dried or fresh. Oregano oil can be given for topical use. Oregano can be used as an enriching naturally tea. Oregano tea can be made with the leaves of the herb. You can use either fresh or dried leaves to prepare the tea. In making oregano tea make use of between 5 to 10 grams of its leaves, which is equivalent to 1 to 2 teaspoons of the leaves. This should be put in hot water and allowed to steep for about 5 minutes before you drink it. 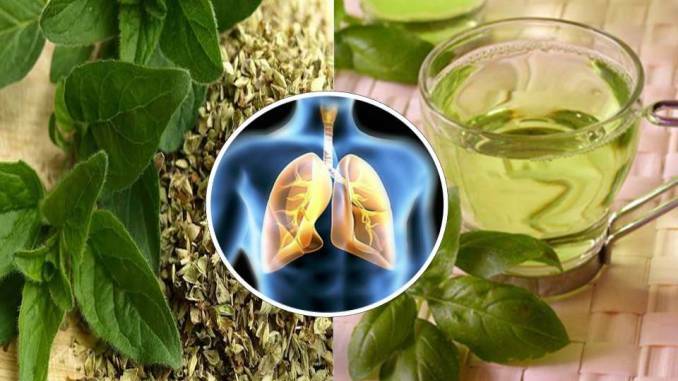 For best results you should consume oregano tea thrice daily, preferably at least an hour before each meal. With oregano oil you can treat several skin infections such as; eczema, rashes, acne and athlete’s foot. This is because of the excellent antimicrobial properties of the oil. When you dilute the oil, you can apply it directly to the site of the skin problem two times daily and you will see amazing results in no time. Here’s a list of conditions and ailments for which oregano is known to be effective against.